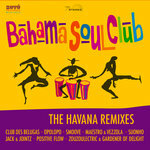 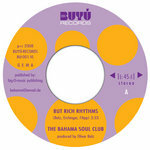 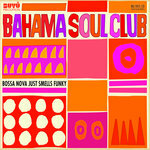 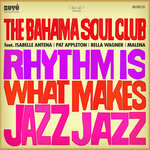 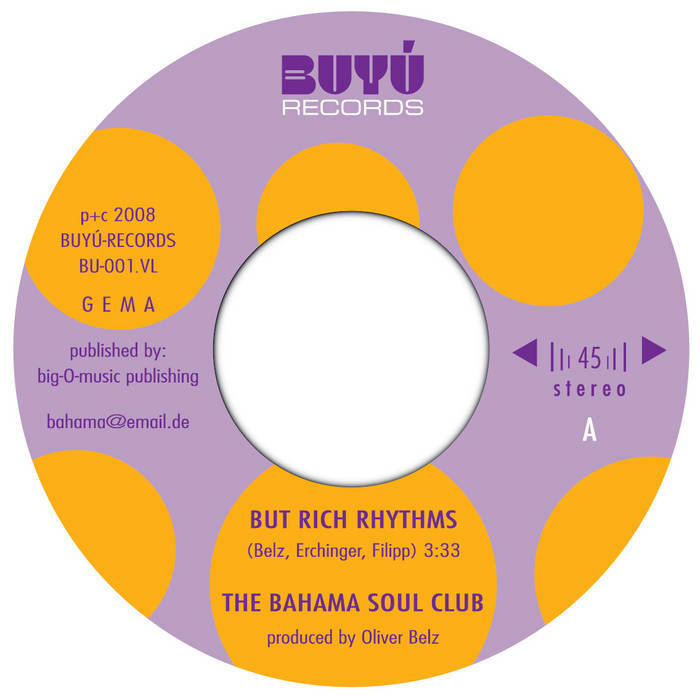 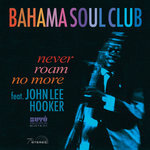 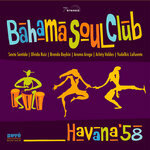 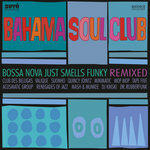 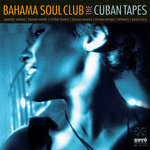 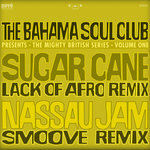 The very first release from The Bahama Soul Club released 2008 on limited vinyl on BUYÚ RECORDS. Nifty cutted 7"-versions of the latin jazz monster “but rich rhythms” and a proper florida funk called “nassau jam”. 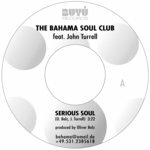 As founder and producer of famous “The JuJu Orchestra” Oliver Belz is well known for his delicious productions, and the latest defining of superb dancefloor-jazz, making this music welcome to DJ’s worldwide. 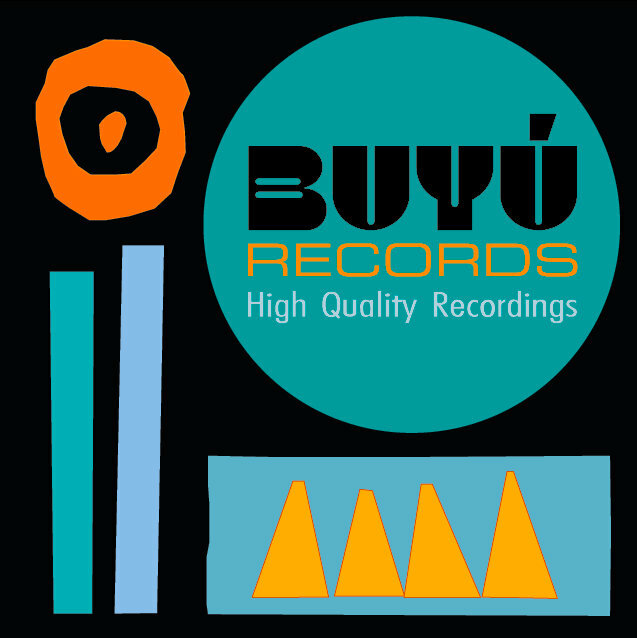 BUYÚ-Records competed for continuing this great sound and for publishing on high quality recordings.